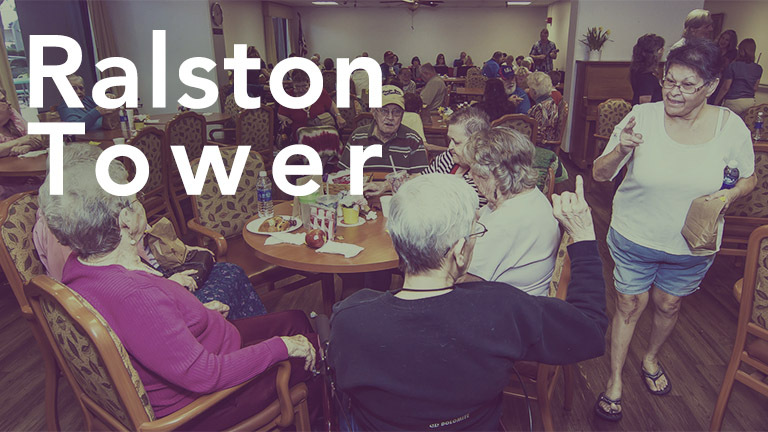 Join us on Monday Nights as we deliver meals to the shut-in residents of Ralston tower. We package up meals made at our Monday Night Church ministry and take them to the tower down the street so that we can build relationships, pray for and share life with those that God has placed there! Kristine Kauffman is the contact person.